It was in Berlin where the history of ROY ROBSON started. 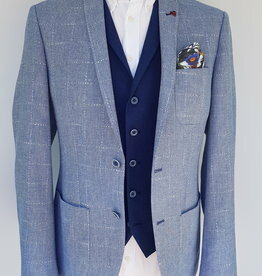 It is a history that has a lot to do with workmanship and the love of fabrics and cuts. 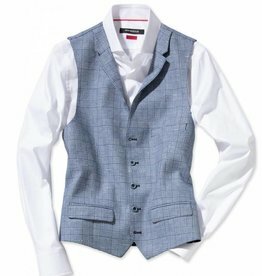 In 1922 a small tailoring business for formal dress was founded in the German capital. Traditional workmanship combined with state-of-the-art production technology and the expertise to manufacture these products are what made the company strong. 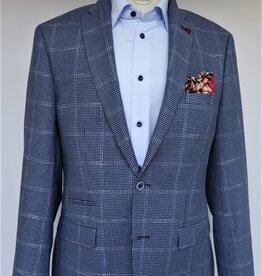 With the production site in Izmir, founded in 2008 and managed by the company, ROY ROBSON is rare in that they've ensured their manufacturing expertise remains in house. 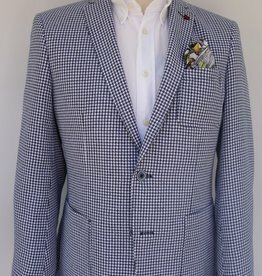 After more than 90 years, ROY ROBSON represents a whole lifestyle world, and also an unmistakable, authentic style. 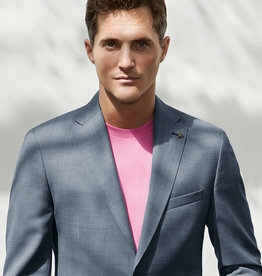 The collections offer lifestyle fashion for business and leisure that is developed at the company’s headquarters in Lüneburg. 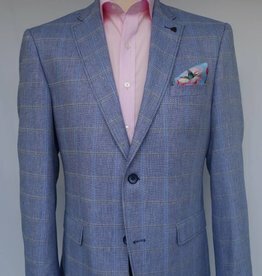 Only high-quality fabrics from selected, respected weavers are used for production and each garment is crafted to an incredibly high standard. 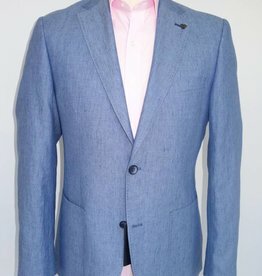 The experience and expertise from nearly 90 years of corporate history is bundled together here in the production of high-quality business and leisure fashion. 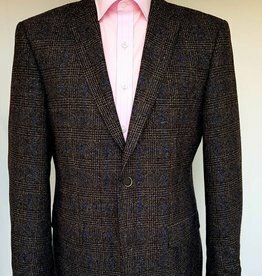 Jackets in particular, are their speciality and are made up of 150 individual pieces in 230 work stages. 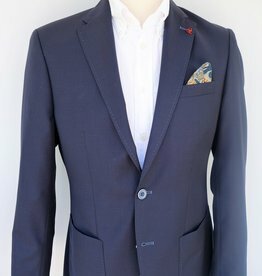 All garments are crafted from European Cloth and made in Europe. 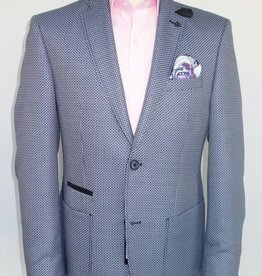 This stunning pure lightweight wool Massotto cloth suit is perfect for Summer occasions. 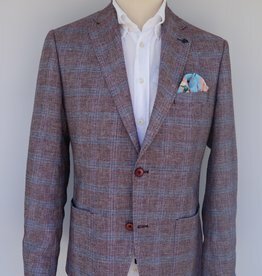 Beautifully finished jacket, this pure wool Italian cloth has a wonderful handle and makes for the perfect occasion piece. 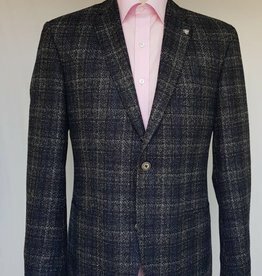 The stunning wool/silk cloth and subtle prince of wales check really makes this jacket stand out.